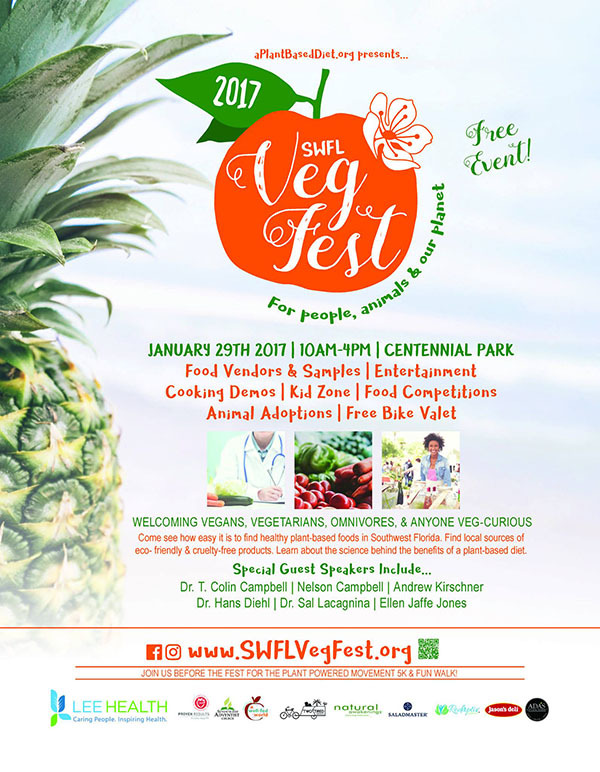 We are a Proud Sponsor of the Inaugural Veg Fest Event! This is a FREE event, open to the public. Welcoming Vegans, Vegetarians, Omnivores, And Anyone Veg-Curious! Come see how easy it is to find healthy plant-based foods in southwest Florida. Find local sources of eco-friendly and cruelty-free products. Learn about the science behind the benefits of a plant-based diet. Join us for inspiring speakers, fabulous cooking demonstrations and vegan-friendly exhibitors. Plus, lots of food – and free samples, too! SWFL Veg Fest Is Hosted By APlantBasedDiet.Org. Their Mission Is To Improve Lives By Raising Awareness And Advocating For The Optimal Diet For Human Health: A Plant-Based, Whole Foods, Organic Diet + Anything That Leads People In That Direction. Click here for more information. Please feel free to share this blog post with anyone you feel might benefit from this content! Your Walking Billboard, LLC ™ is here to help you make the best decisions for your company print advertising and media buys. 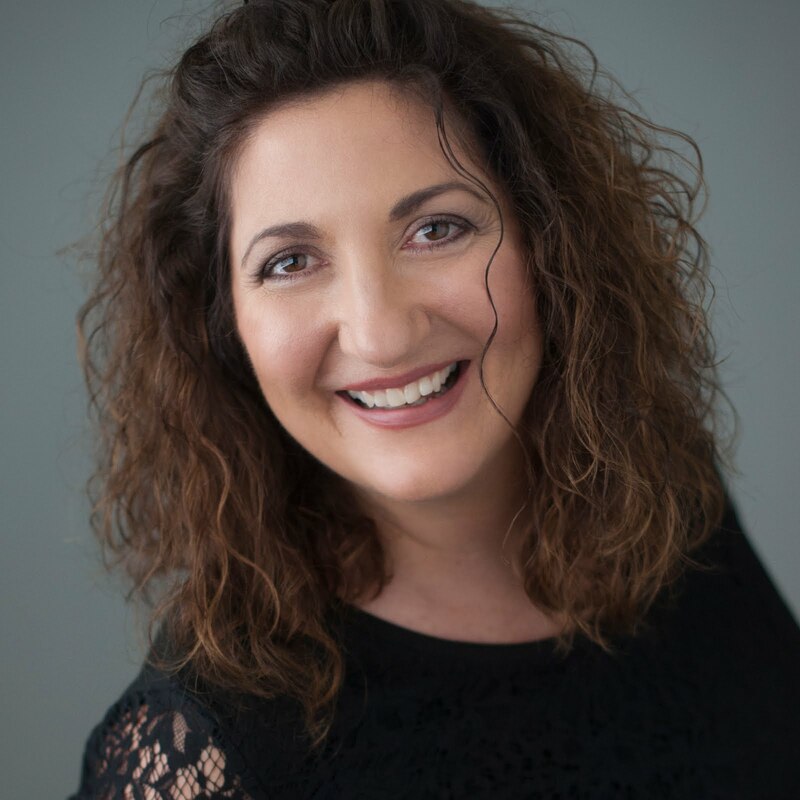 We have aligned with 3 powerful print products here in the Southwest Florida community that target prime audiences: Moms/Families, Out and About/Affluent & Solution Based/Alternative. As an added value of having a presence in these print publications, we will be Your Walking Billboard out in the community with personal referrals, along with the opportunity to have a presence on my new business networking community website, Social Cents Club.